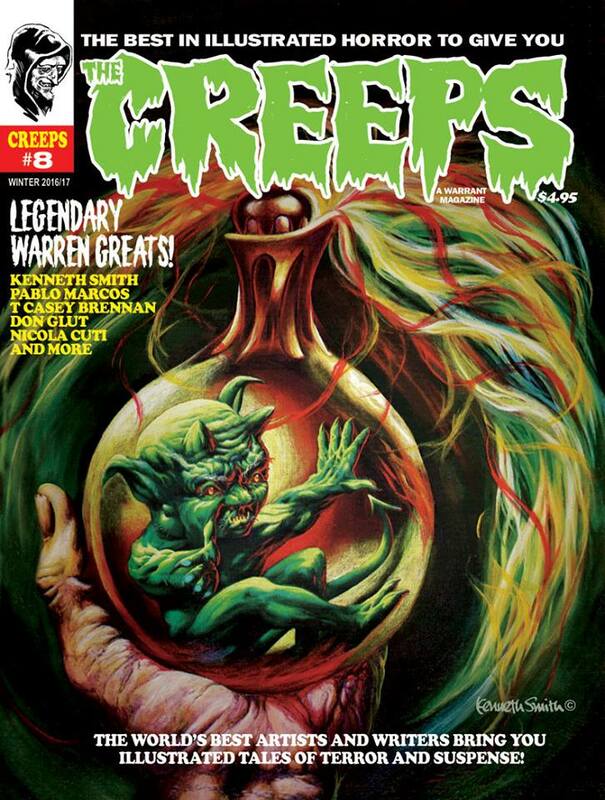 Back in 1978, science fiction was rocking the comicbook world. 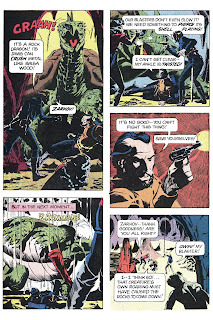 Thanks to Star Wars, everyone was getting on the sci-fi bandwagon (or should that be cantina-ship? 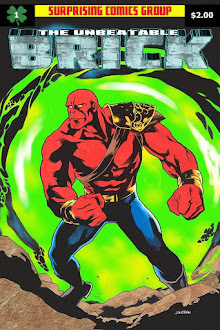 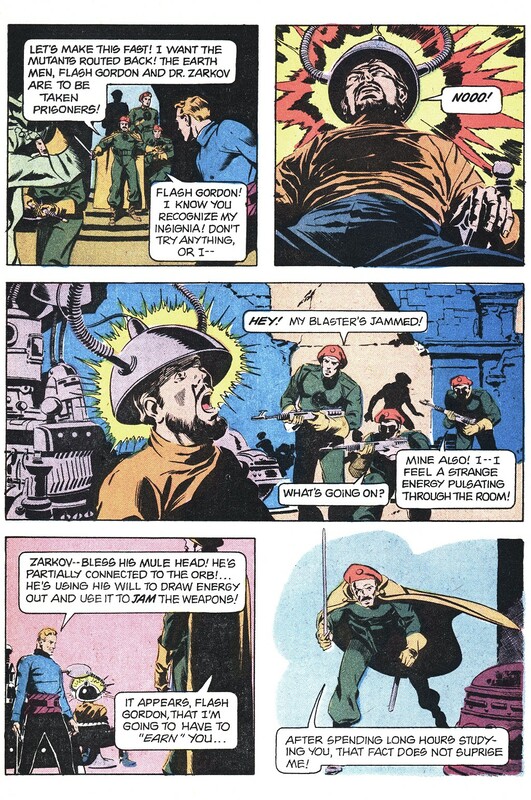 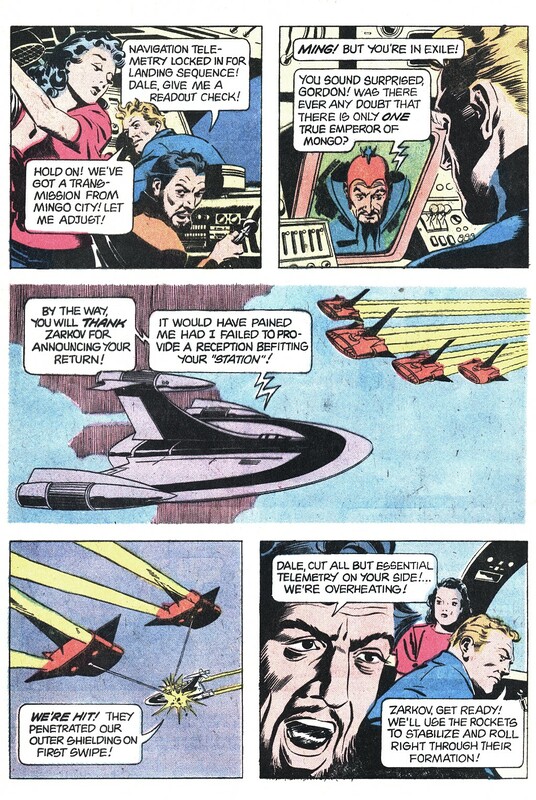 ), including good ol' reliable Gold Key who brought back the daddy of all sci-fi heroes, Flash (aaAAH!) 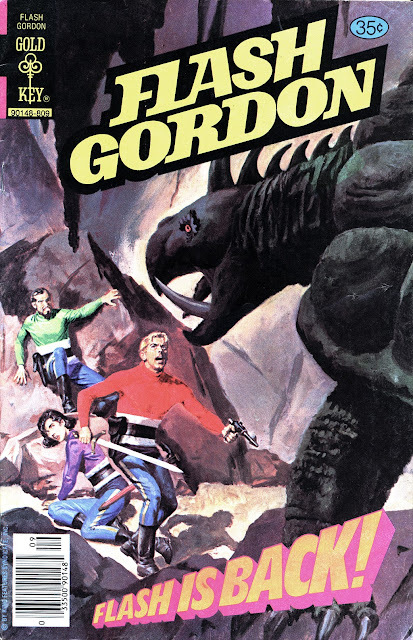 Gordon, himself. 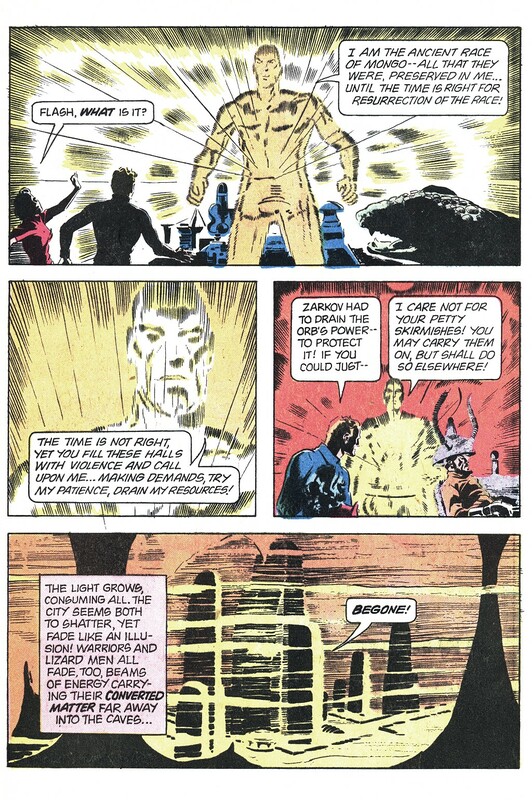 Oh, and any of you whipper-snappers out there reading this, don't let your mind be blown when Ol' Groove lays it on ya that Flash (aaAAH!) 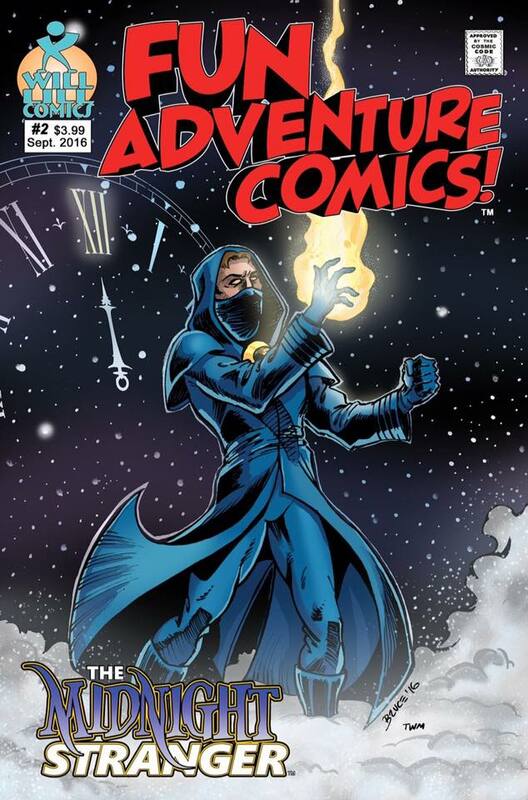 didn't get a brand new first issue on this outing. 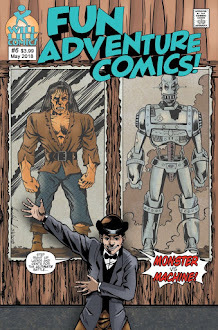 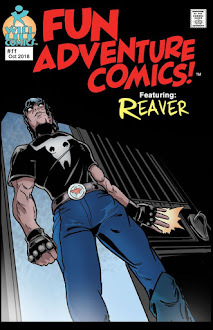 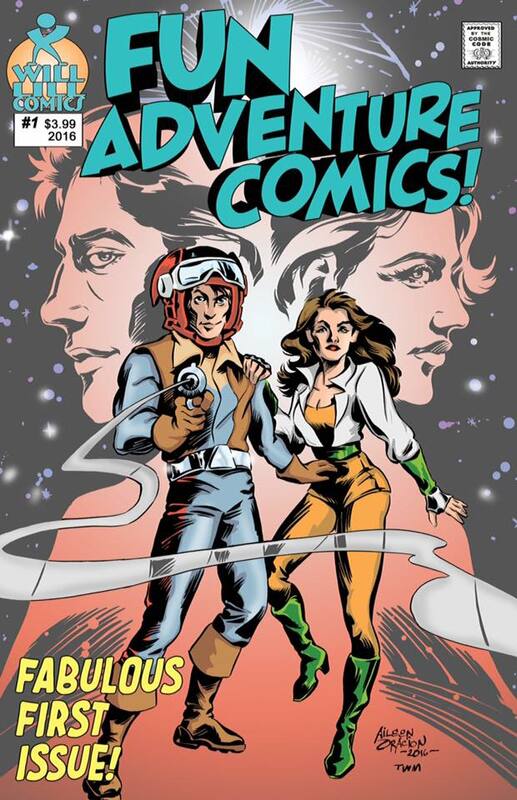 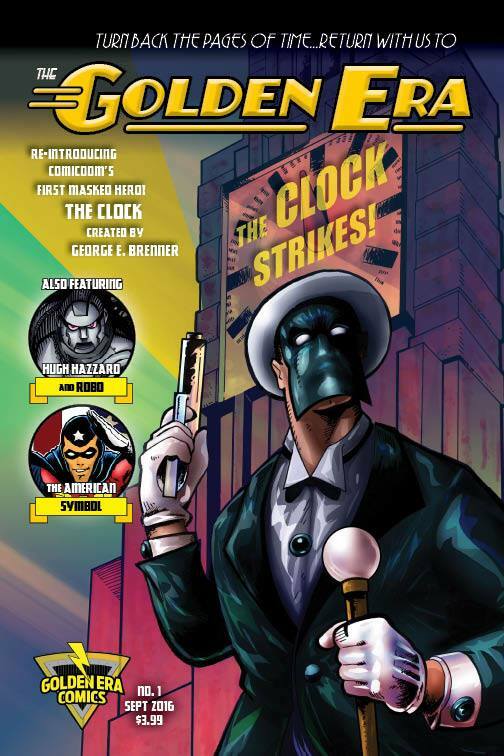 Nope, Gold Key's revival continued the Charlton (!) 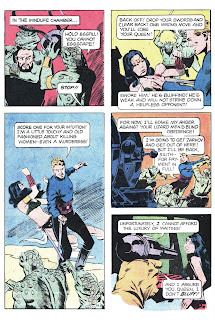 numbering...from 1970! 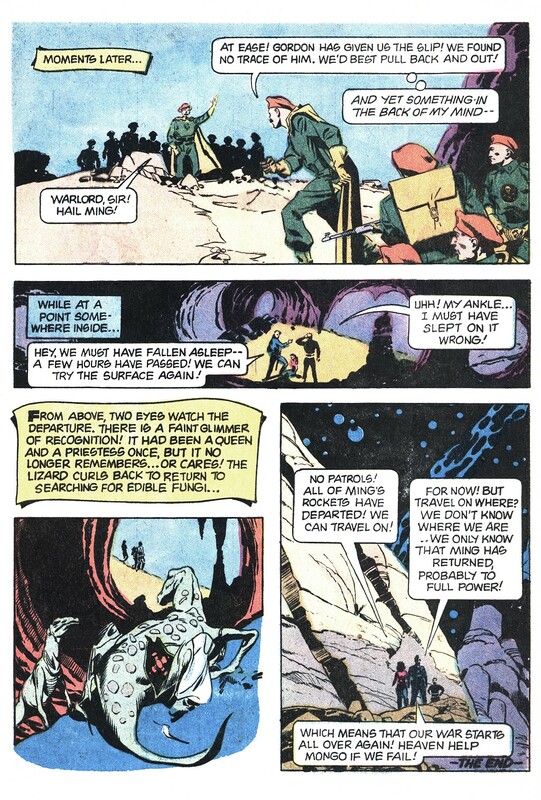 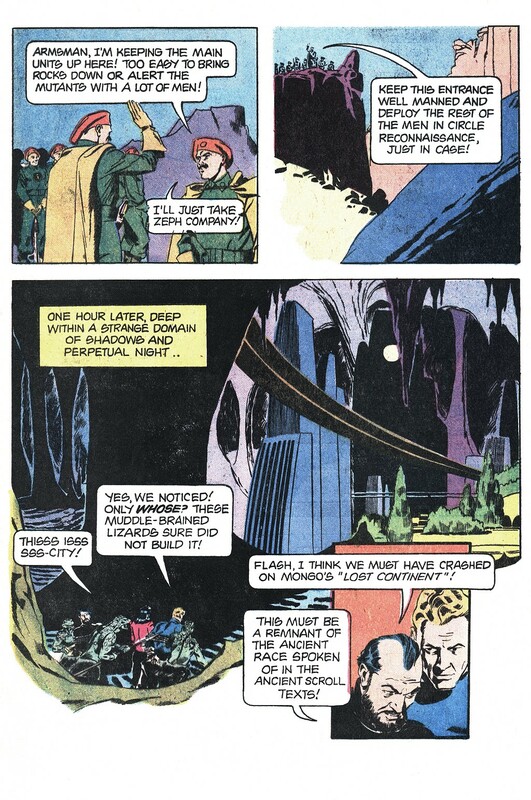 (You don't even wanna know that Charlton picked up the numbering from the original King Comics version from 1967!) 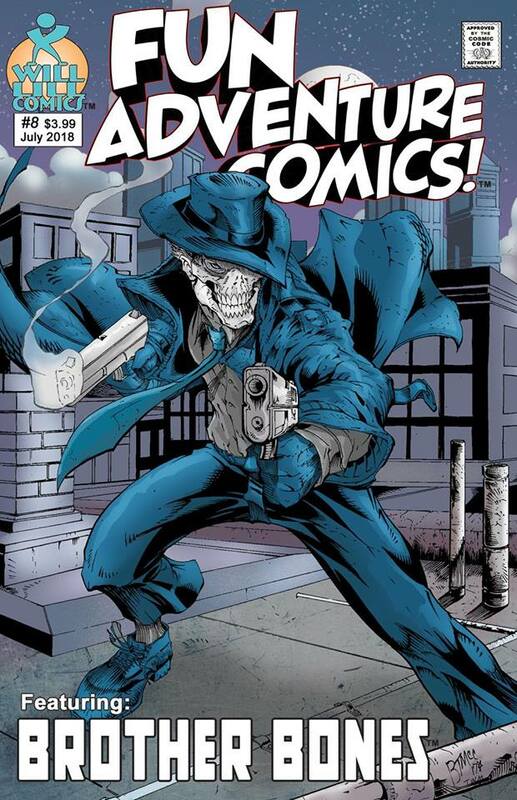 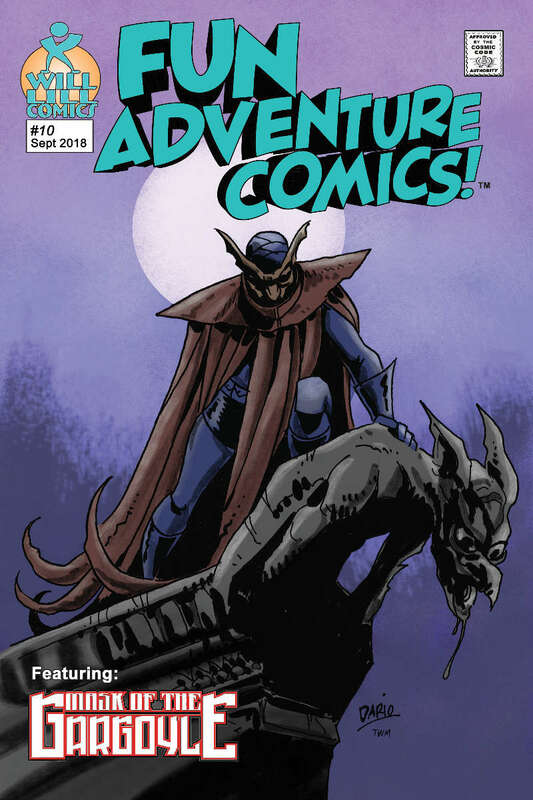 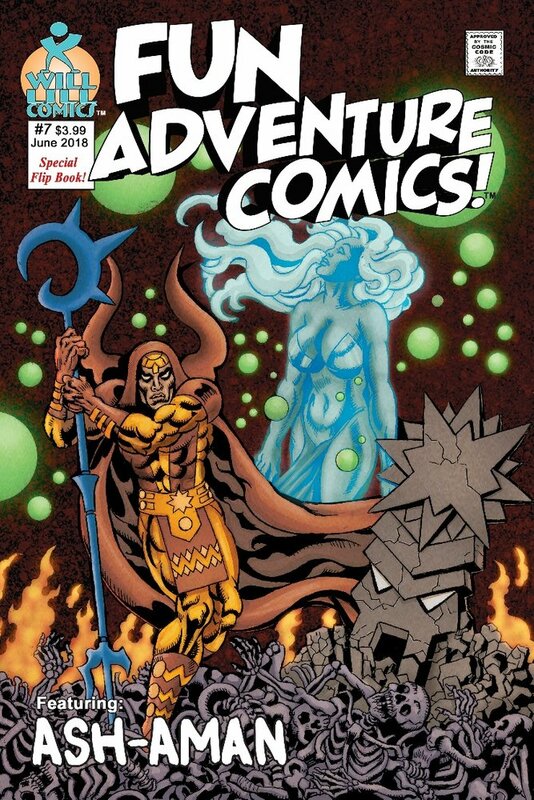 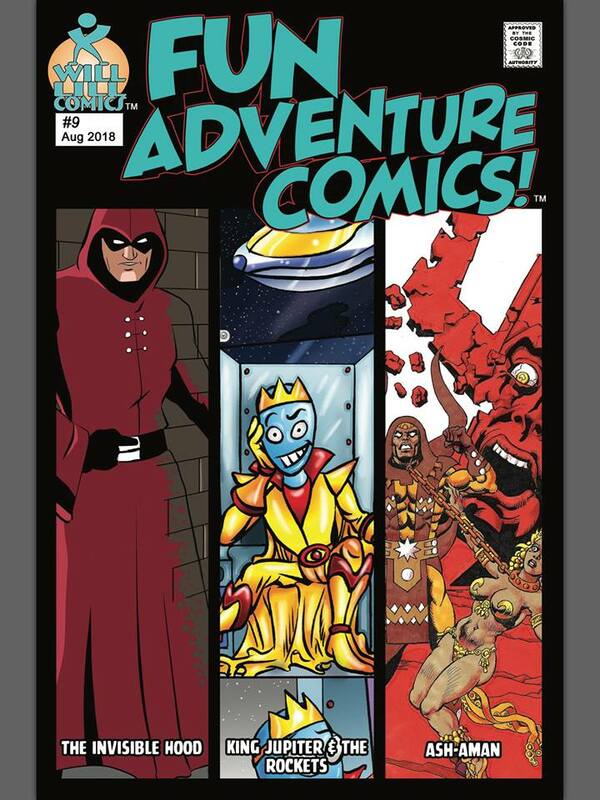 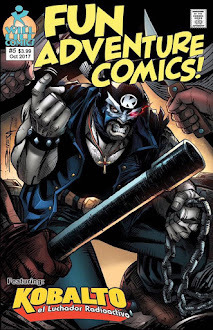 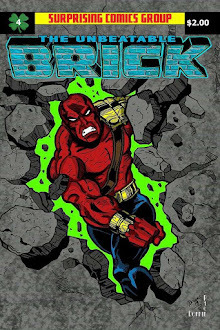 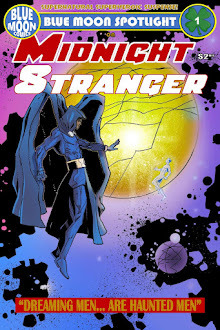 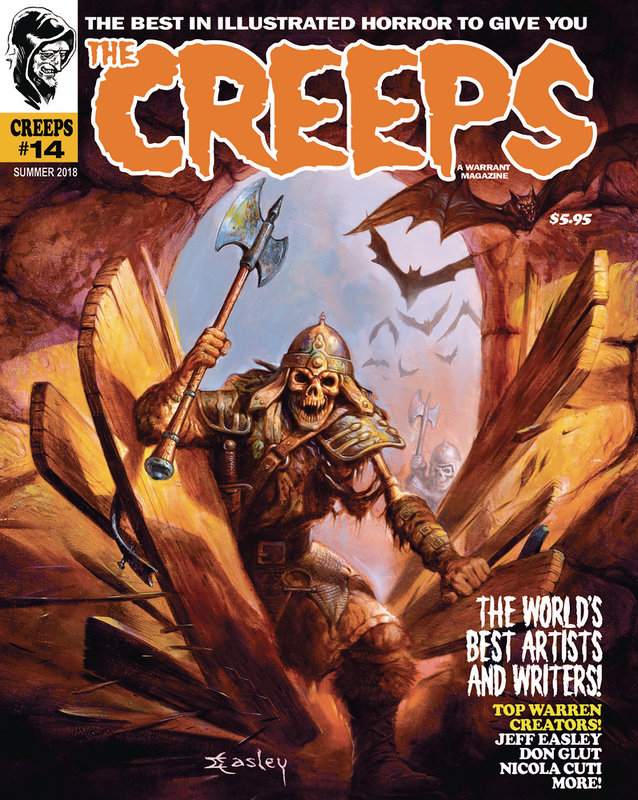 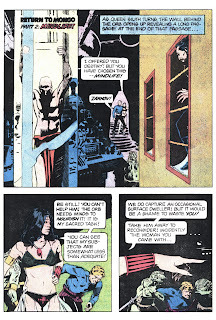 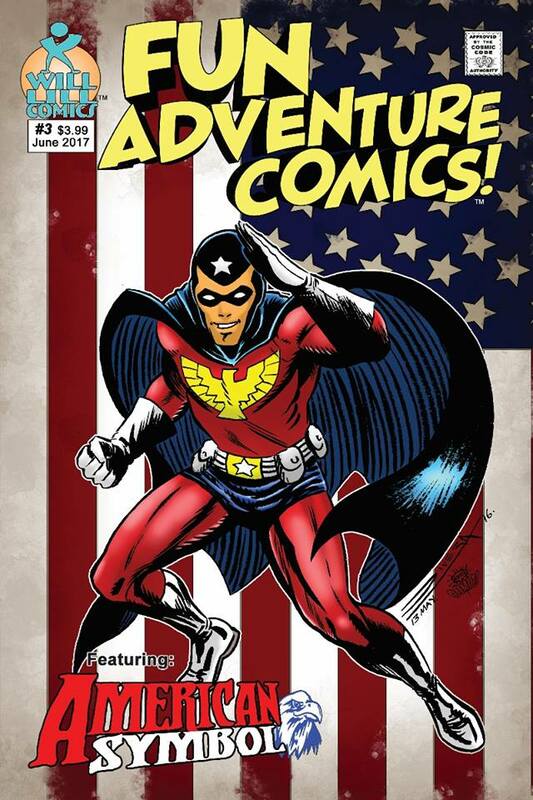 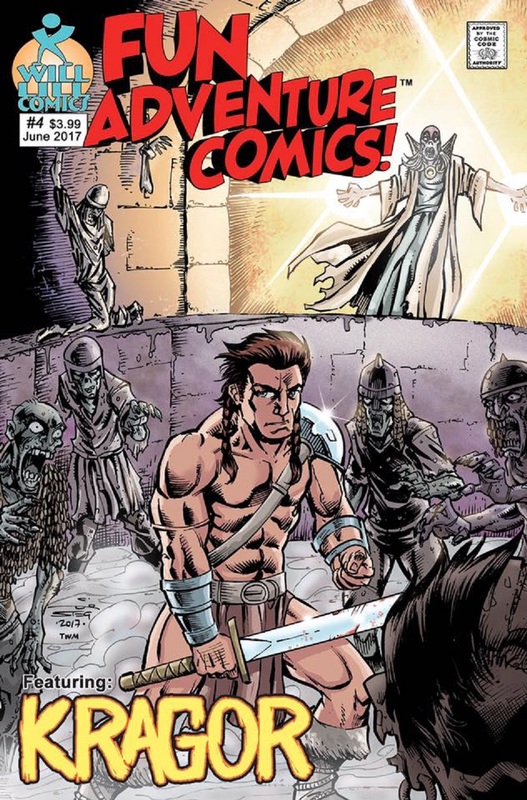 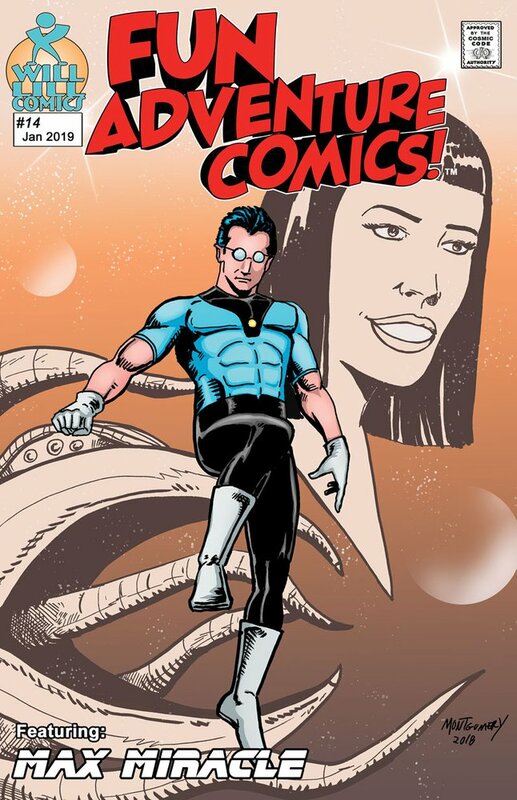 I know, in this age of re-booting and re-numbering every dozen or two issues, the fact that a comic can come off an eight year hiatus to start with ish #19 (June 1978) is downright freaky deaky! 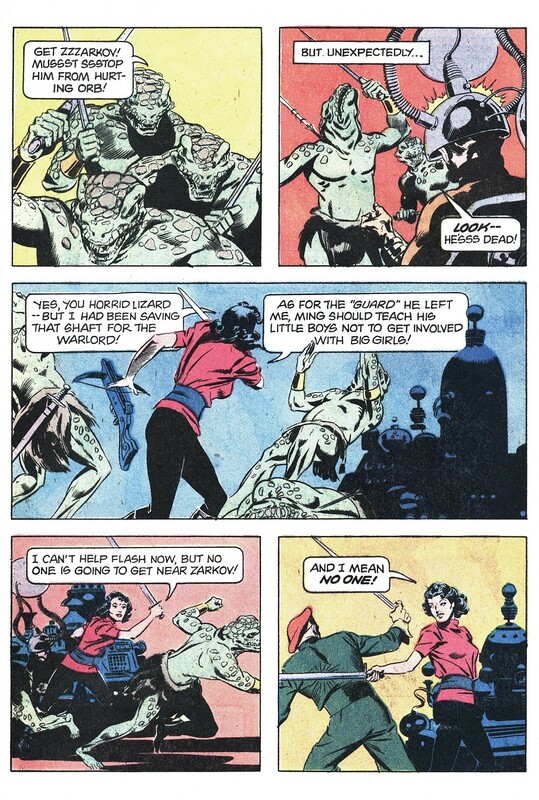 Still, it's a pretty cool revival with John (Bloodstone) Warner writing and the elegant Carlos Garzon doing a sweet Alex Raymond homage. 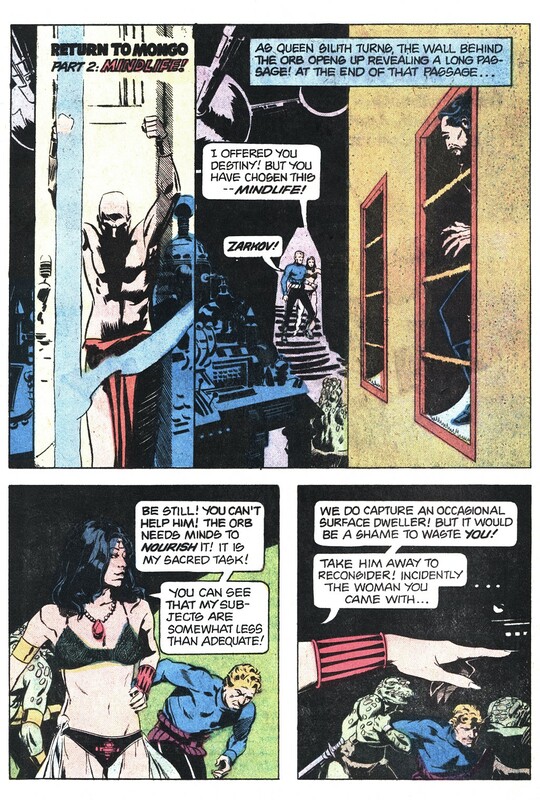 Okay, enough yakkin'! Are you ready to..."Return to Mongo"? 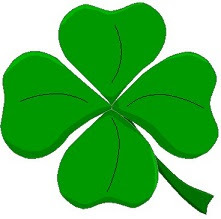 Like many a groovy-age kid, I lived a lot of my life in the 30s and 40s, thanks to the nostalgia craze. 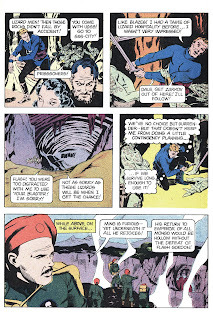 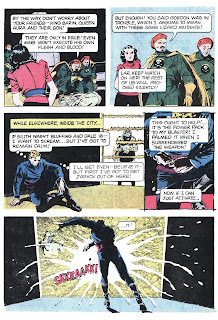 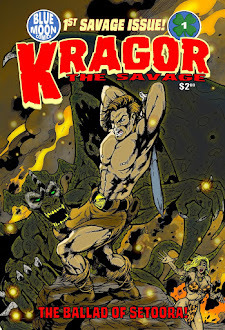 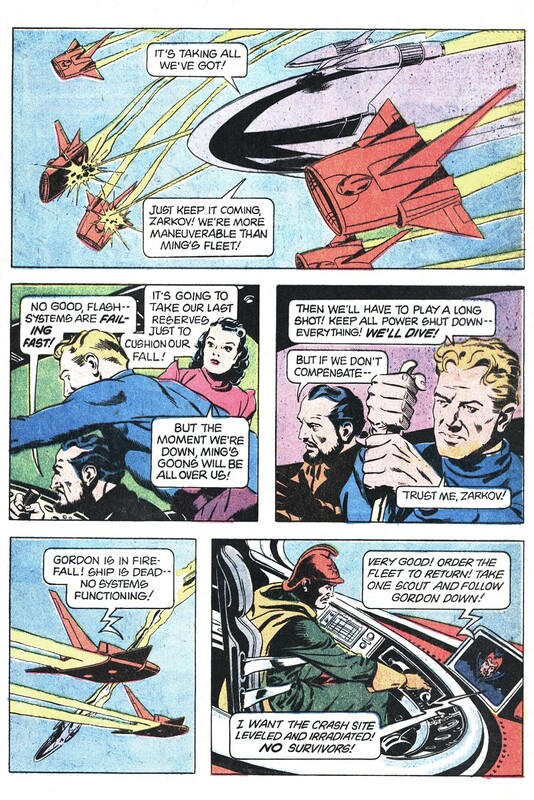 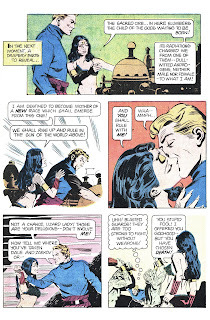 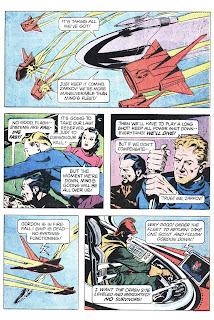 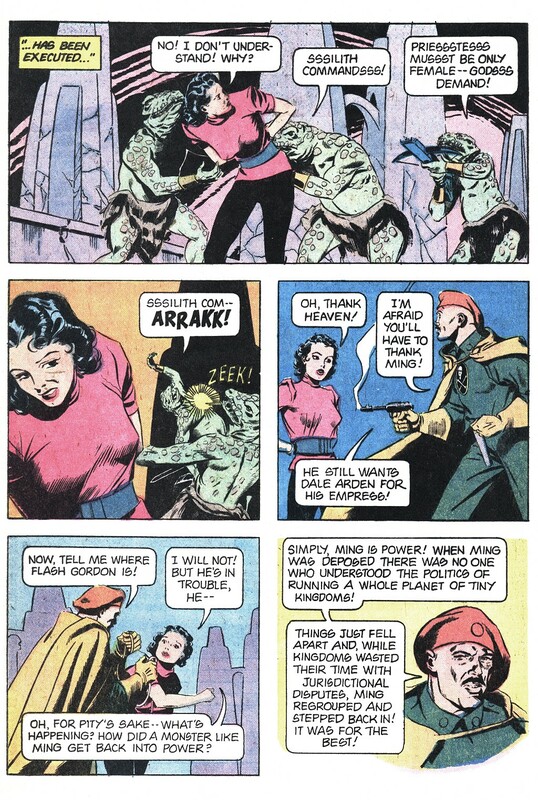 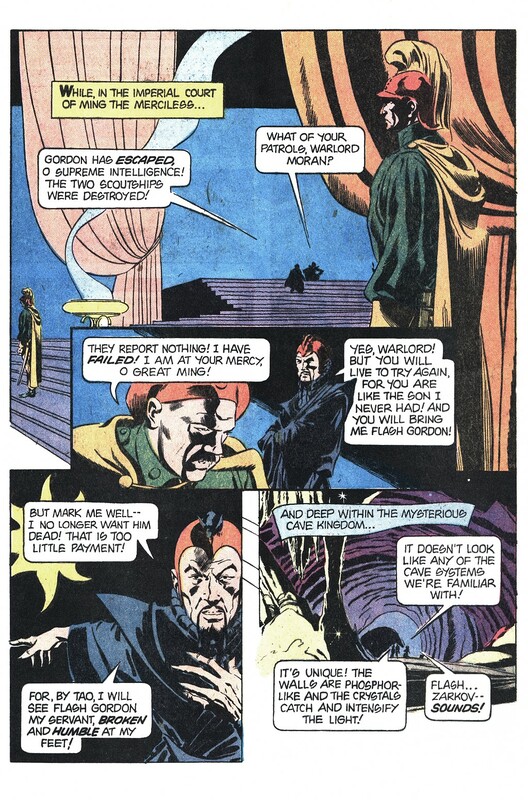 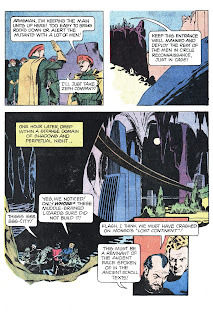 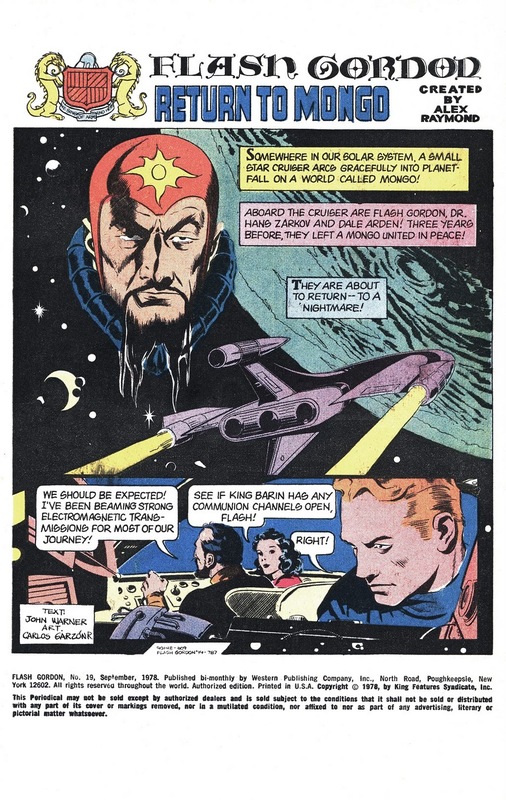 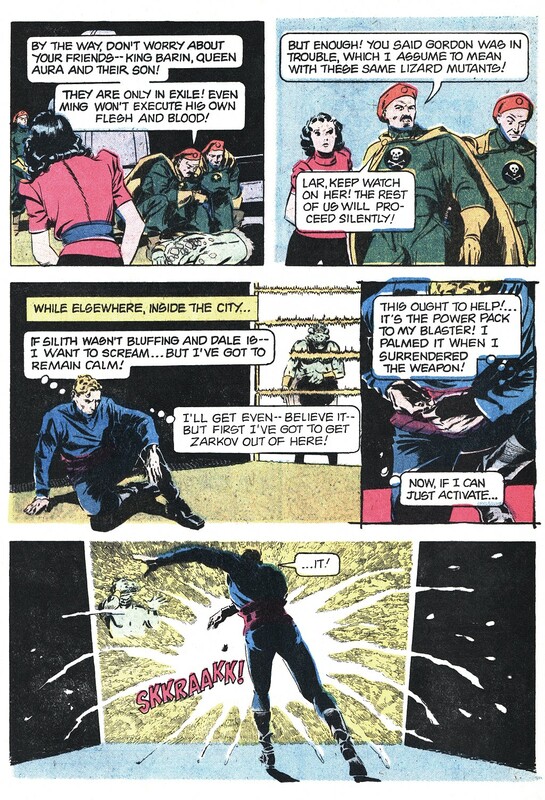 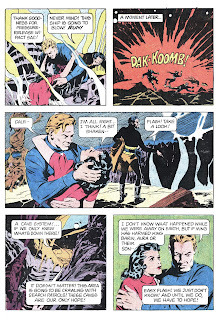 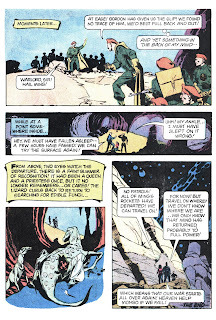 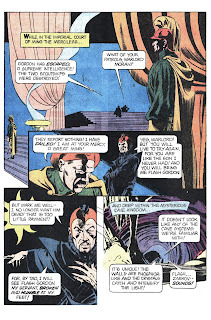 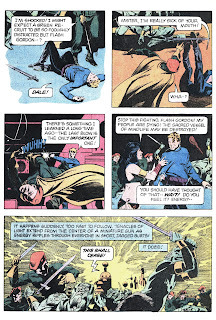 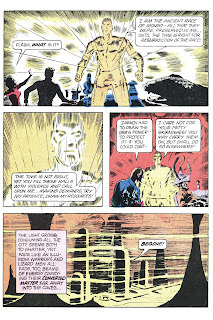 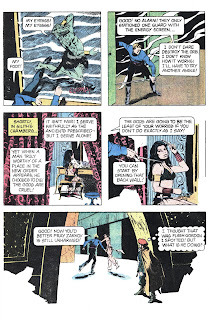 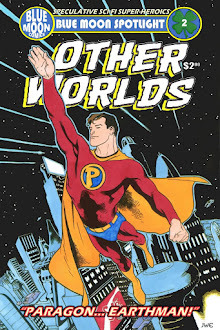 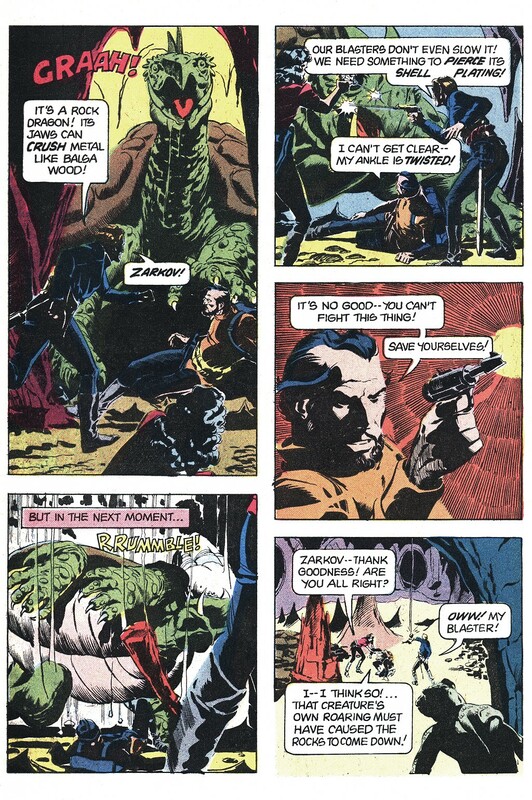 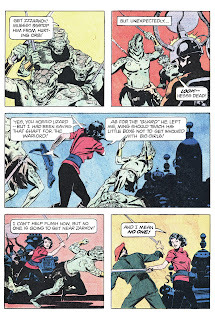 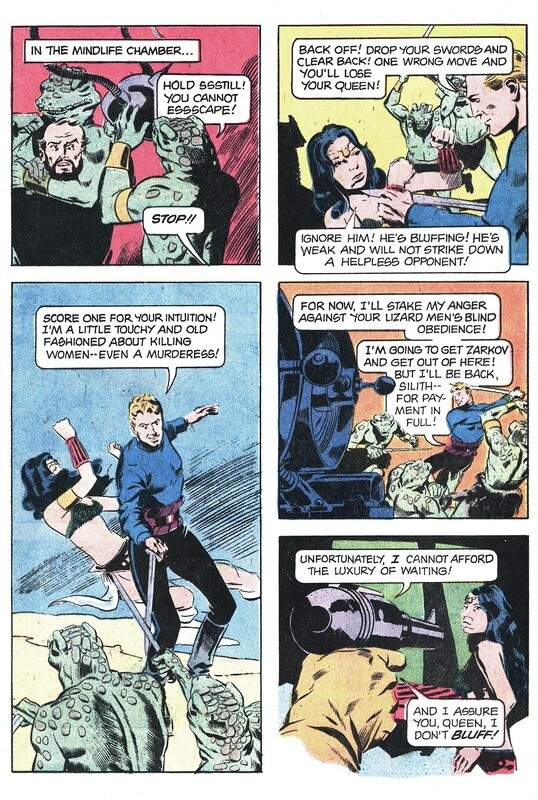 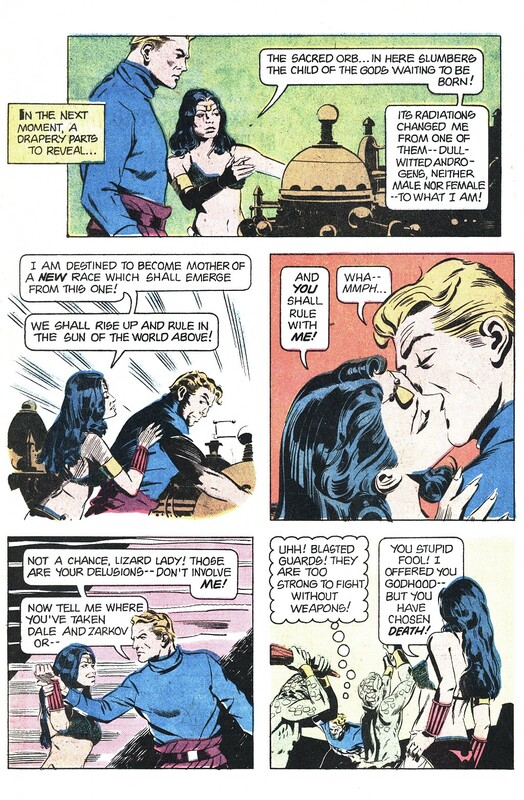 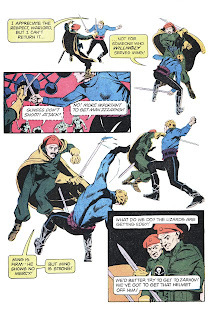 I was crazy for the Flash Gordon serials that were playing on PBS all the time, and loved the Alex Raymond reprints that I ordered through The Monster Times. 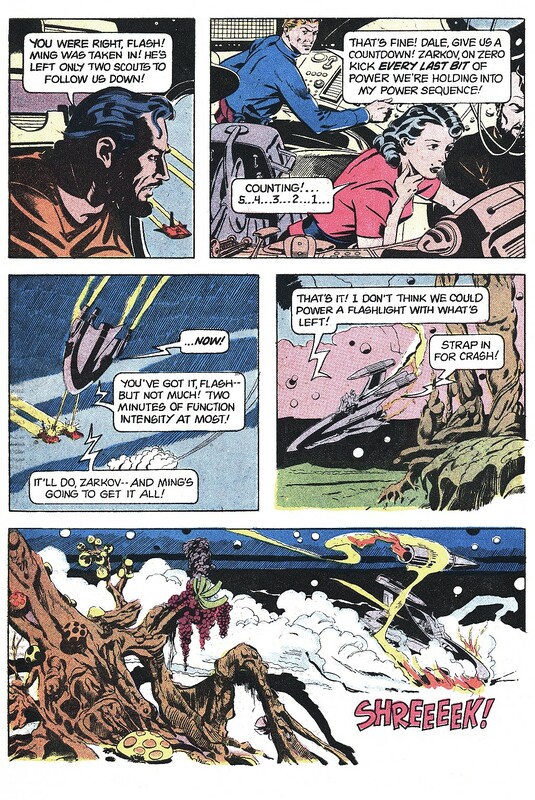 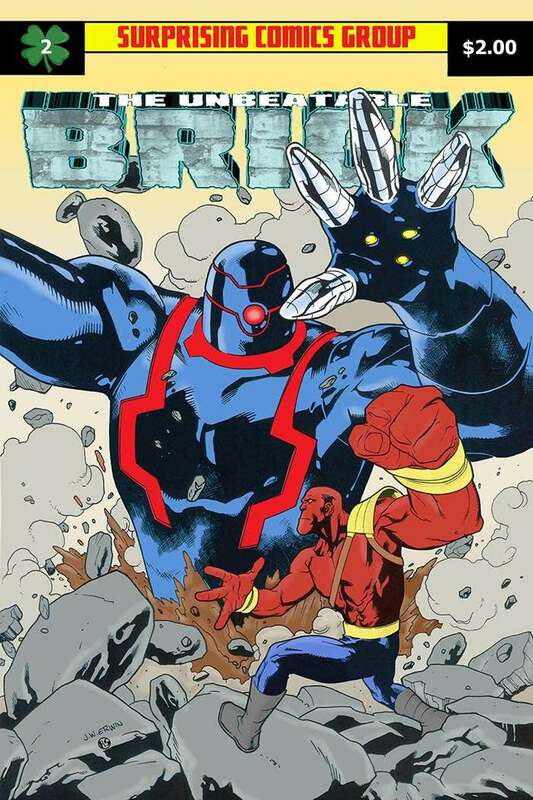 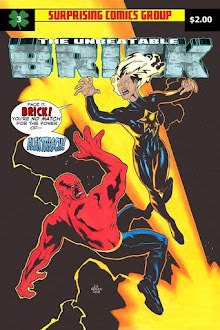 So Flash was science fiction for me BEFORE Star Wars -- so thanks for this! 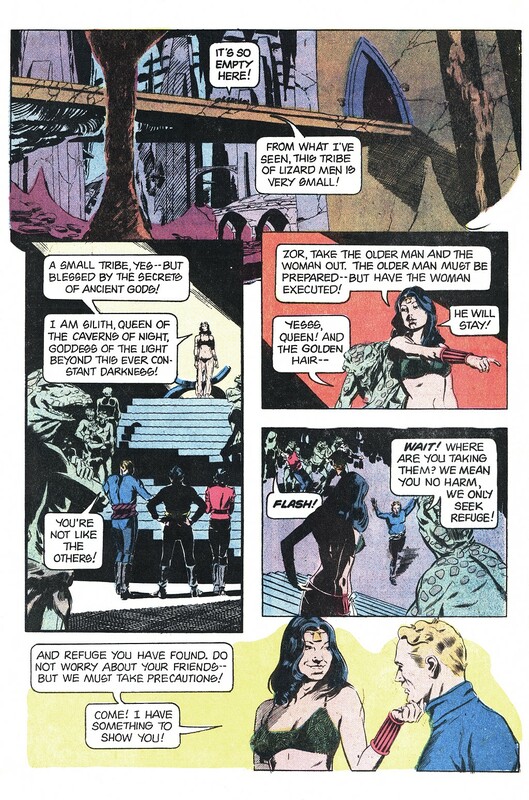 Carlos Garzon did some sterling work with Al Williamson for Marvel's Star Wars: Return of the Jedi mini-series which also had superb covers by Bill Sienkiewicz.